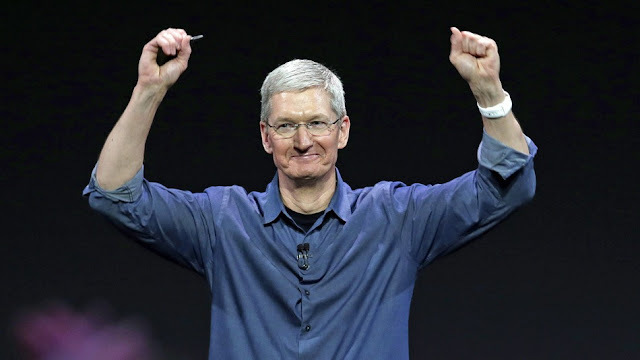 According to the document "Schedule 14A" Apple recently filed with the US Securities and Exchange Commission, the Cupertino giant is spending close to $ 700,000 annually to maintain the security of its CEO, namely Tim Cook. At public events, Tim Cook appeared only a few times with a "spare" to his side. It is therefore likely that a large segment of spending is used to protect his home. If anything, the figure appears to be quite low for a high-profile CEO as Cook. Fortune even stated earlier this year that Amazon has spent well in 2014 of $ 1.6 million for the safety of its CEO Jeff Bezos, almost the same as Oracle (1.5 million).